We are proud to offer the latest news at Stone Vos to help keep our customers updated on the latest changes, additions to our product lines as well as provide newsworthy items. The SolarPro window awning is made with our own SolarPro fabric and sewn with lifetime thread and encased in our Migliore vinyl. RV owners now have the option of installing a solar blocking awning fabric which blocks harmful UV Rays yet allows more natural light into their RV windows. With the top of the SolarPro awning fabric sewn with our Migliore vinyl this provides a waterproof extension and wrap. While the Migliore vinyl acts as an awning wrap, protecting your SolarPro fabric when stored it also keeps rain and water run off from entering the widow. The awning valance is trimmed in a matching acrylic binding giving the awning a pleasing appearance. Our SolarPro awning products are all sewn with our one of a kind locked / triple stitched seam technology providing the most rugged sewn seam in the industry. Our customers continually rely on us to bring them the highest quality and most rugged awning products available and with the SolarPro awning we continue our long tradition of offering the best awning products in the Nation that RV owners can count on for many years. Stone Vos once again outperforms the competition by offering the best warranty of any manufacturer. Stone Vos now offers custom made tire covers. 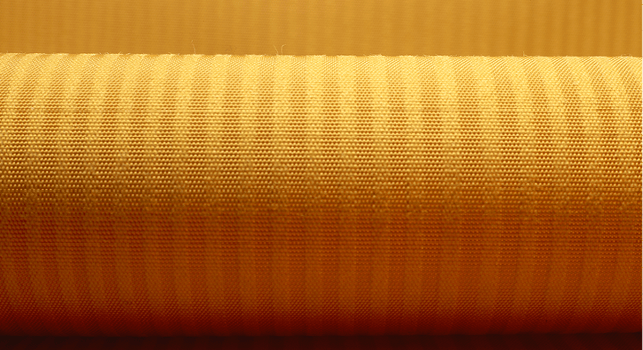 Using our own SolarPro fabric each tire cover is custom made to the RV’ers exact dimensions. Sewn with our rugged lifetime PTFE thread your tire cover will stand the test of time. All tire covers come with military grade snaps as well as stainless studs. See our chart for color offerings.